Most chemical products as we know today are composed of a few hundreds of basic chemicals, extracted mostly from crude oil and natural gas. 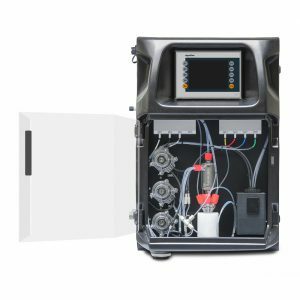 Operators of chemical and petrochemical processes understand the importance of process optimization, and understand the impact of instrumentation and analyzer systems. 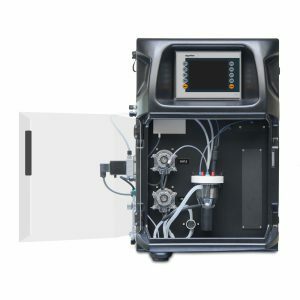 However, tightening regulations, competition pressure and increasing raw materials cost urges the industry to go deeper into process control technology. 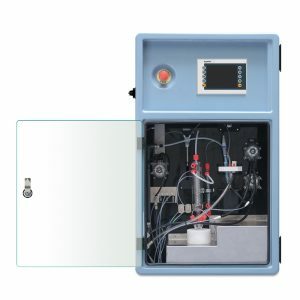 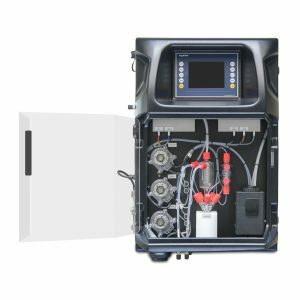 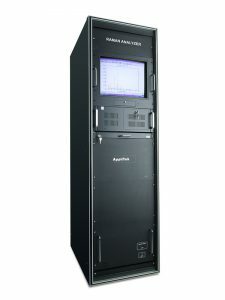 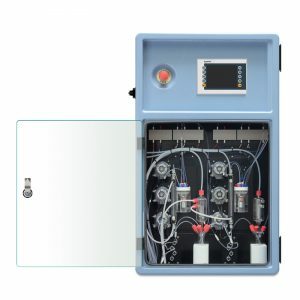 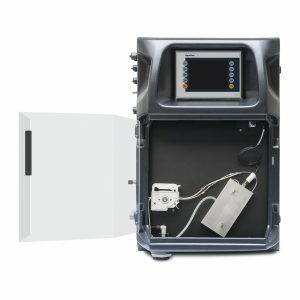 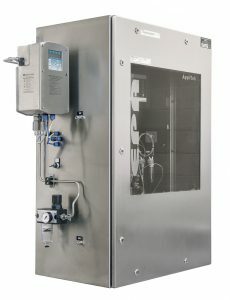 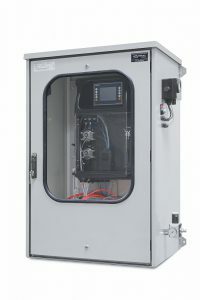 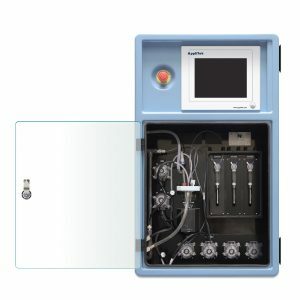 As a single-source supplier of the (petro)chemical industry since many years, AppliTek has supplied them many analyzer systems for monitoring chemical parameters in all sorts of applications, from the actual production step to peripheral treatment processes. 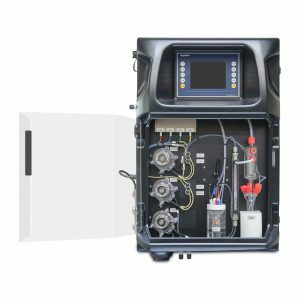 Our application people and engineering department understand your needs and translate them into real analytical solutions. 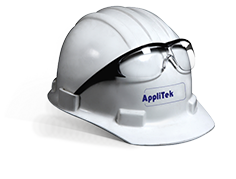 For the chemical and petrochemical industries, AppliTek has been nurturing close collaboration with many engineering companies, supplying them with the analytical part of their projects. 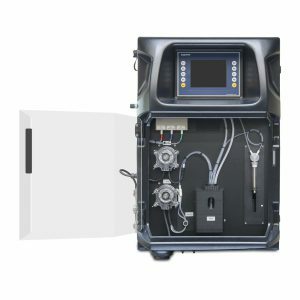 A dedicated project team works with each customer through every stage of the project to ensure that the project is delivered according to schedule, and that it meets all key performance indicators.